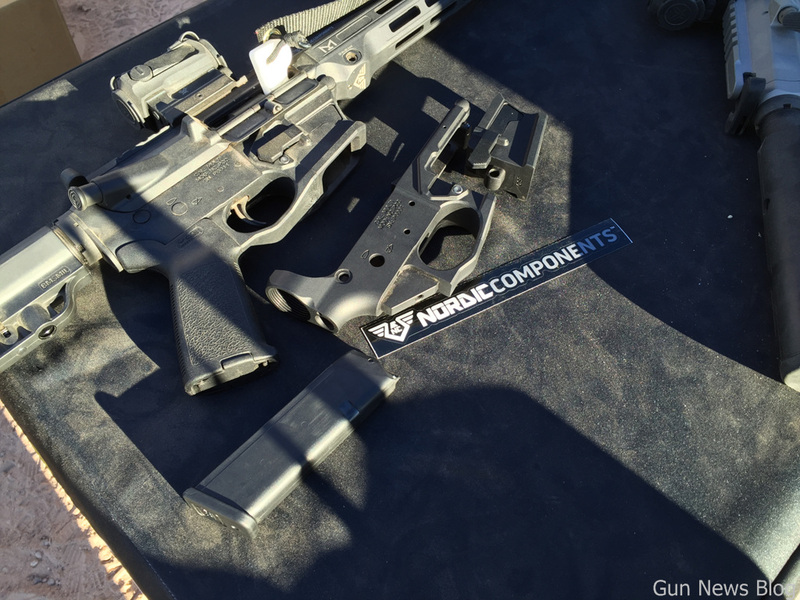 Hiperfire came out with an AR lower that can accept variety of magazines by changing out magazine well. The idea is deceptively simple yet is effective. This allows shooters to test out various magazine from different platform and go with the one he likes.